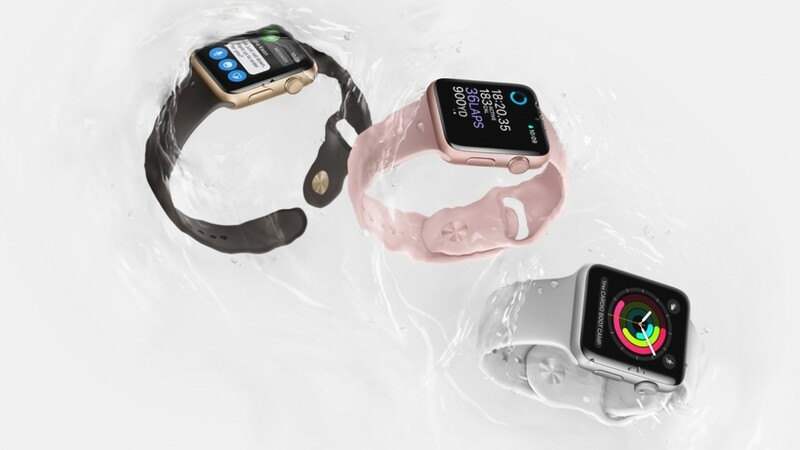 According to the latest report from KGI Securities analyst Ming-Chi Kuo, Apple will sell fewer Apple Watch units this year compared to 2015. In particular, the expert has reviewed his previous predictions and claimed the smartwatch sales will fall 15-25% in the upcoming quarters. These numbers include the sales of both Apple Watch Series 2 and Series 1. Total shipments in 2016 will reportedly account for 8.5-9.0 million units, down from 10.4 million in 2015. The iFixit team has recently performed a teardown of the 12.9-inch iPad Pro, which went on sale on Wednesday, November 11th. The experts have found many interesting things inside of Apple’s largest tablet ever and shared the information with us. Below you may take a look at the images showing the disassembled iPad Pro and read about the key specs of the long-awaited device. 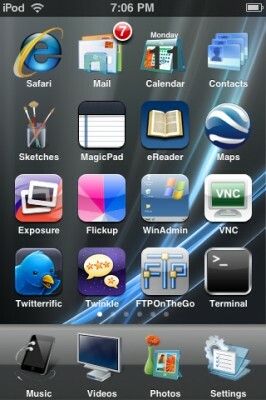 Ryan Petrich has recently released the updated version of probably the most popular jailbreak tweak called Activator. 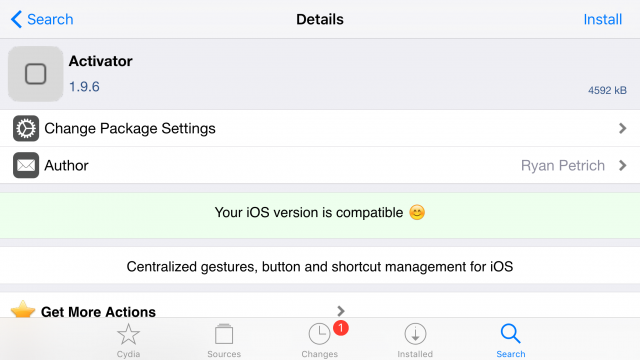 Version 1.9.6 now supports iOS 9 and 3D Touch, a feature included to the recently-released iPhone 6s and iPhone 6s Plus. 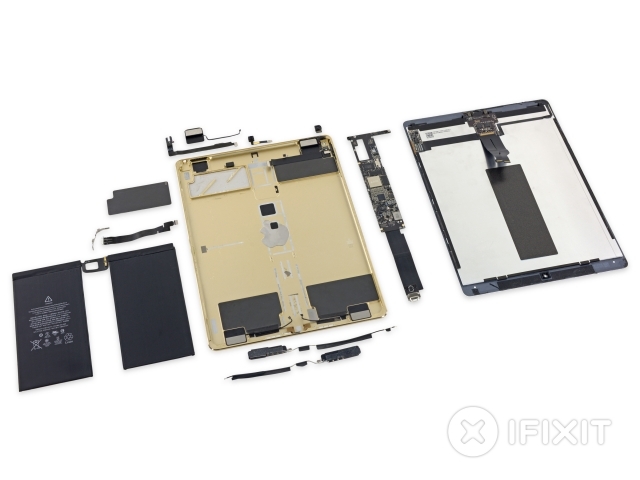 iFixit team has recently performed a teardown of the new full-size iPad Air 2. This teardown showed that Apple’s next-generation tablet indeed boasts of a faster processor, 2GB of RAM and a number of other improvements. 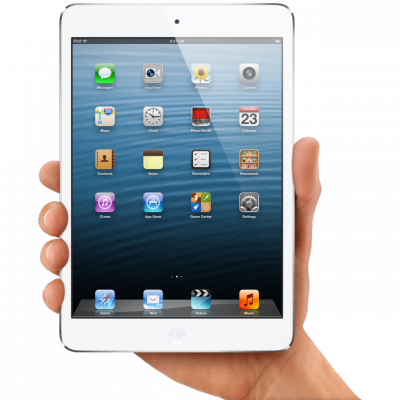 However, according to what the experts say, the new device has become less repairable; that is why the iPad Air 2 Repairability Score is only 2 out of 10. 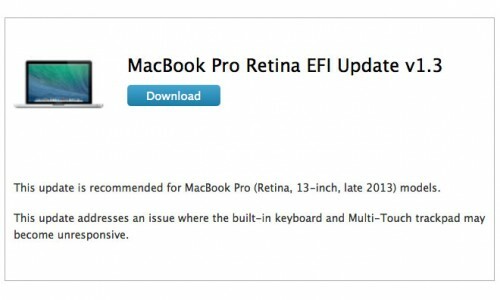 Apple on Thursday released an update for late-2013 13-inch MacBook Pros addressing the issue with laptop’s keyboard and trackpad freezes. Apple is currently working on a fix for the late-2013 MacBook Pro bug that causes laptop’s keyboard and trackpad to freeze from time to time. It was previously reported that the problem may be a result of the conflict between MacBook’s hardware the operating system. 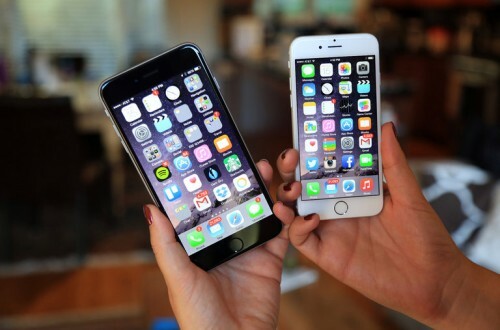 A senior designer at Samsung, Jeeyuen Wang, took the stand on Tuesday in an effort to counter Apple's allegations that multiple Samsung devices copied the layout and imagery of iOS. The designer claims hundreds of people around the world worked tirelessly on Samsung's iconography, adding that she herself was only able to sleep two or three hours a night. Wang admitted that she did look at products from other companies, including Apple, but denied stealing the icons outright, saying instead that it was part of the design process. 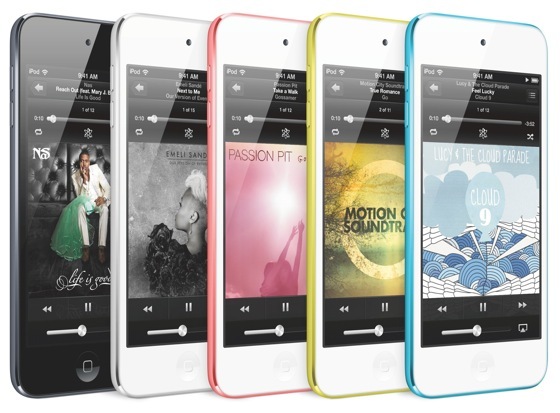 If you are looking for an extremely tiny MP3 player, the iPod Nano is about as small as they get; and yet they can store up to 16GB of music. Here we take a look at the Nano's best features. Saurik has released an update to WinterBoard that includes numerous fixes and improvements. WinterBoard lets you theme your iOS device to the way you want it to. 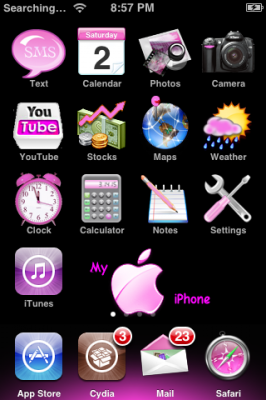 Numerous theme packages can be found on Cydia or you can create your very own.